A look at the ACMPR: The New Cannabis Law in Canada. Access to legal medicinal Cannabis for Canadians is now solely through Health Canada’s Accessing Cannabis for Medical Purposes Regulations (ACMPR). These federal regulations were enacted on August 24, 2016. The ACMPR allows Canadians to purchase their medicinal cannabis through a licensed producer, grow their own personal supply of medicinal cannabis, or designate someone to grow for them. Canadians who choose to grow their medicinal cannabis need to be registered and approved by Health Canada. 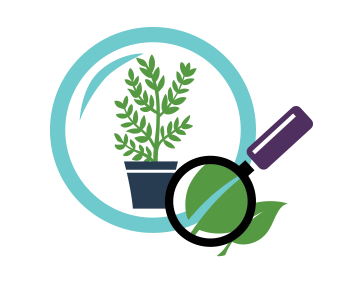 Upon receiving their registration certificate, personal growers may buy their genetic starter material from a licensed producer. 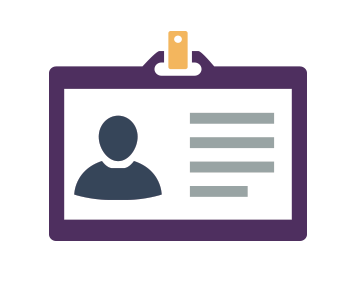 Canadian healthcare professionals can provide patients with a Medical Document (prescription) that can then be submitted to either a licensed producer or to Health Canada when registering to become a personal or designated grower. The ACMPR intentions are to make it easier for Canadians who require medicinal cannabis therapy to access a legal, quality-controlled supply of medicinal cannabis through a licensed producer or to be able to produce a limited amount of cannabis for their own medical purposes. Under the new ACMPR, patients are able to request a Medical Document (prescription) from their practitioner and can then register with a Licensed Producer of their choice. Upon verifying the Medical Document, clients order directly from their Licensed Producer who will ship the medicinal cannabis via courier. We are here to help at each step. The ACMPR allows Canadians to register with Health Canada to produce their own personal supply of medicinal cannabis. Canadians may also designate someone to produce medicinal cannabis on their behalf. People wishing to produce their own supply need to apply to Health Canada and not Peace Naturals. Once approved, you will be able to purchase your starter materials through Peace Naturals. Peace Naturals has exceeded Health Canada’s security and safety requirements, and safety is the company’s top priority. 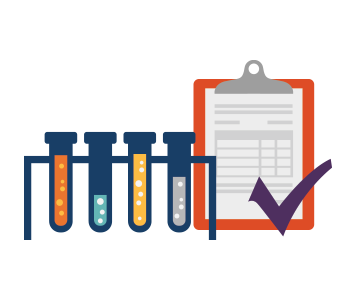 Licensed producers follow a rigorous set of Standard Operating Procedures that have been approved by Health Canada. These SOPs include detailed record keeping, sanitation, and the workflow of day-to-day tasks. 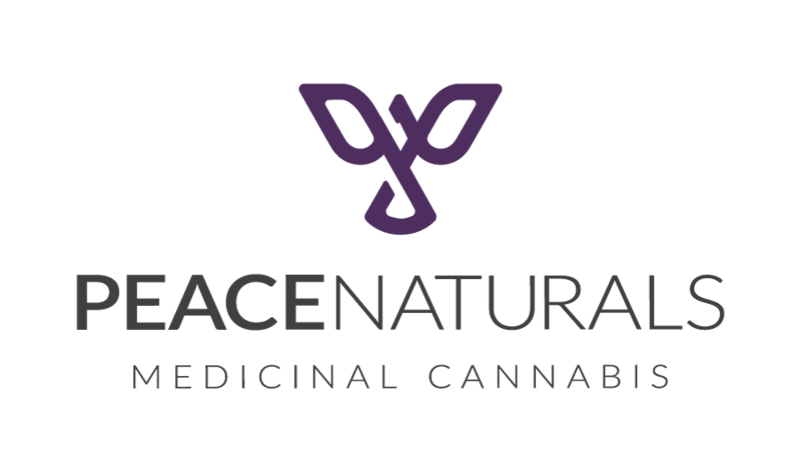 Peace Naturals is one of the only licensed producers that is Good Manufacturing Practice (GMP) certified. Each lot is tested by an accredited 3rd party lab for microbials, pesticides, and heavy metals prior to sale, and we publish these reports. When fulfilling orders, we focus on discretion. Packaging must meet strict criteria for child resistance and tamper evidence. 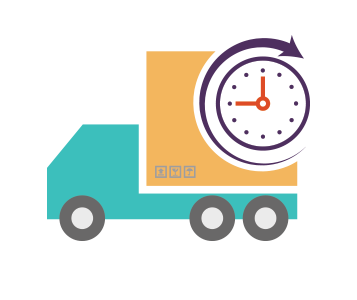 Cannabis products must be sent directly to the client via courier with tracking information provided. Healthcare professionals are becoming increasingly accepting of a patient’s request to use medicinal cannabis as an adjunct therapy. You should start by speaking with your primary healthcare practitioner to identify if medicinal cannabis is a good option. Peace Naturals offers a Medical Document template on our registration page that we recommend taking with you to your appointment. Alternatively, many Canadians are also choosing to seek guidance from one of the many cannabis clinics that are located across the country.